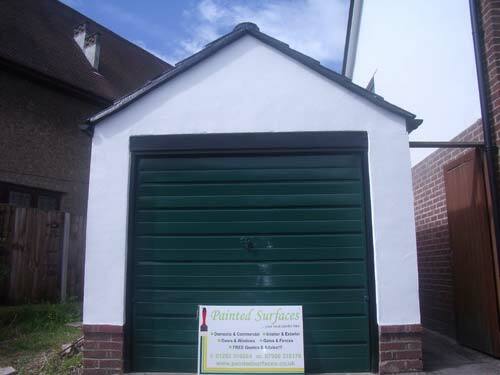 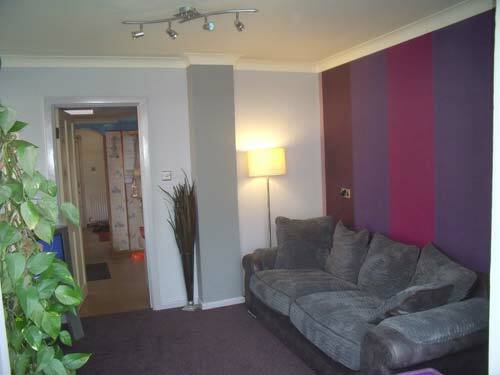 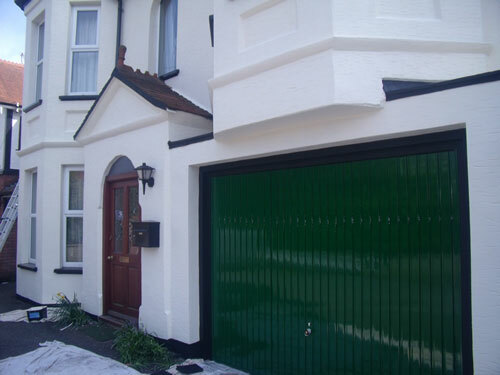 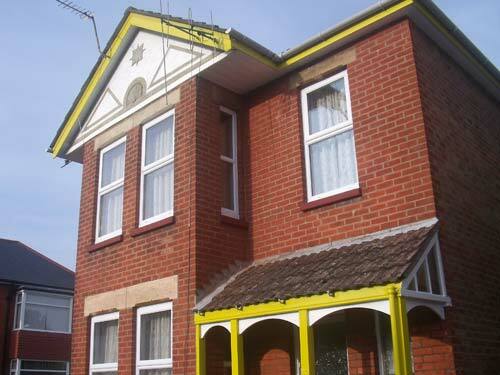 Painted Surfaces offer a friendly and reliable service with quality workmanship and fully insured. 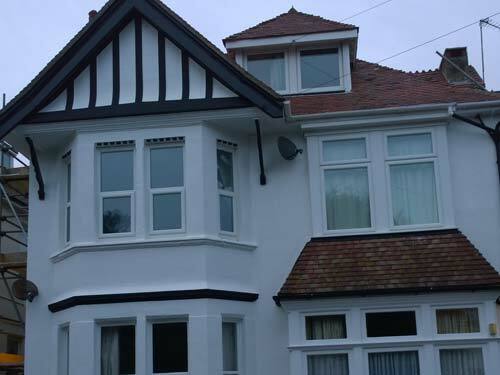 Painted Surfaces are pleased to be involved with the Bournemouth & Poole College who are one of the leading providers of Apprenticeships in Dorset. 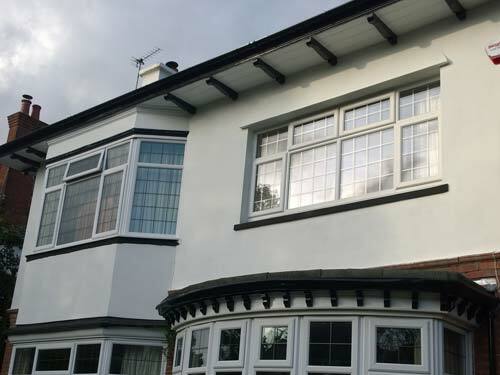 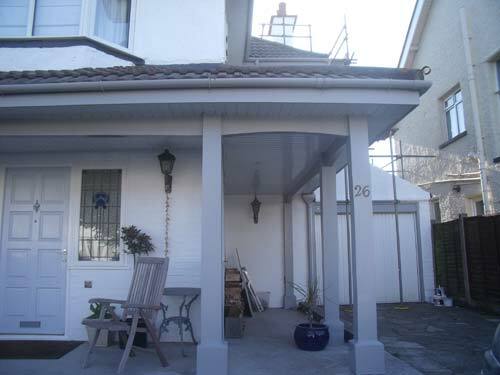 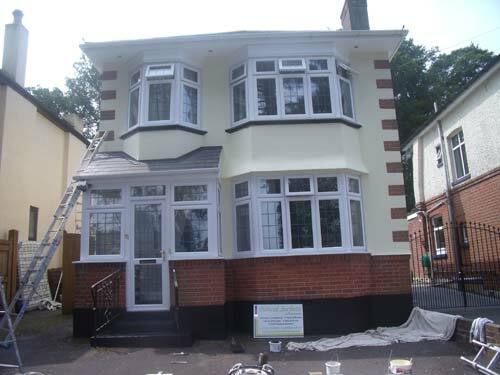 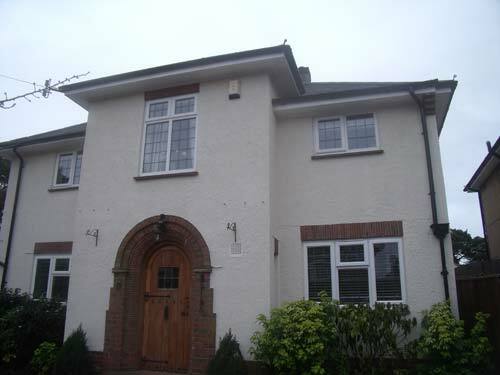 I am a professional painter and decorator in the Bournemouth area and offer a combination of a high level of workmanship together with sensible prices and reliability. 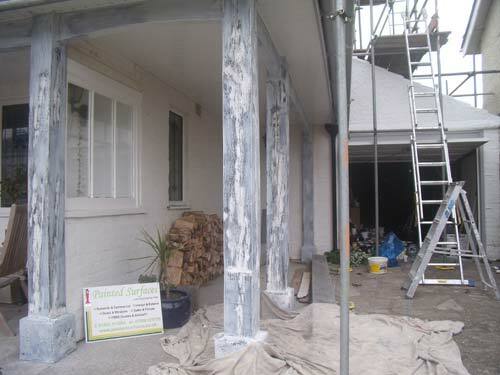 All insurance work undertaken and no job is too small.